Microwaves are typically designed over-the-range with a built in exhaust fan, or under-the-counter in a 24 sink base cabinet, or as part of the IKEA wall cabinets. 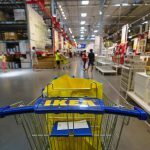 If the IKEA wall cabinet design is opted for, then it mustn’t be next to a diagonal IKEA wall cabinet. While a customer designs with Ikea’s Home Planner it alerts for common mistakes . . . . designing a refrigerator next to a wall, for example. 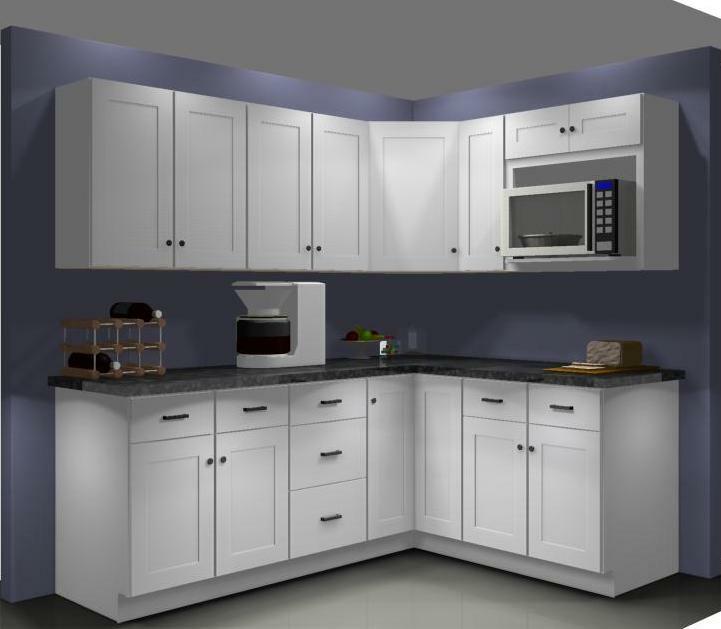 But here’s one error it won’t alert you about: Microwave cabinets directly beside a diagonal IKEA wall cabinet. A microwave cabinet too close to a corner makes an uncomfortable work space. Since the microwave is used often, all activity related to it will be pushed into a corner. That’s unnecessary and a bad design! 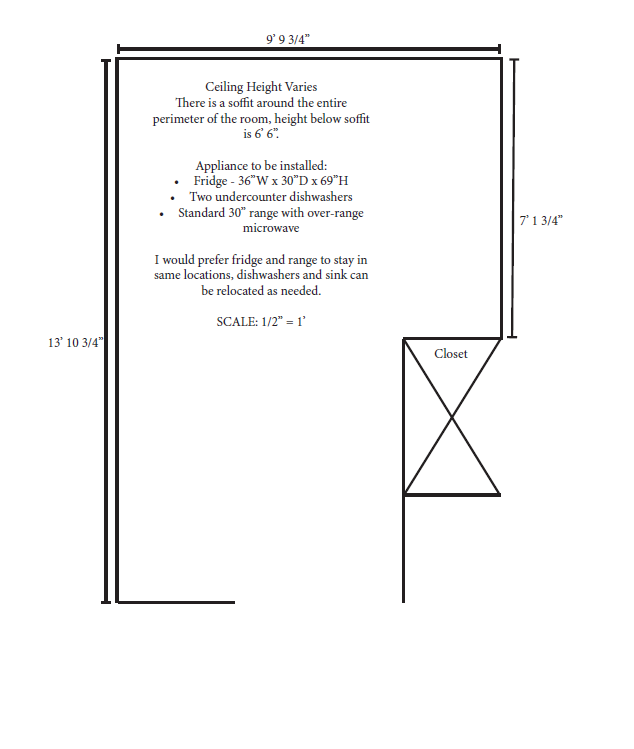 Most important is that since the microwave protrudes out from the 12” depth of the rest of the cabinets, the diagonal IKEA wall cabinet door will bang into the side of it. So, there’ll be damage to the cabinet door and microwave . . . and also limited access to the diagonal wall cabinet itself. Let’s clear the air here for a moment, shall we? Plywood cabinets aren’t appreciably better for residential cabinets than the particleboard cabinets that IKEA sells. To begin with plywood is precisely that: several very thin layers of wood veneer glued together. They’re not solid panels hewn from timber as many people think, but fabricated and pressed with adhesives. 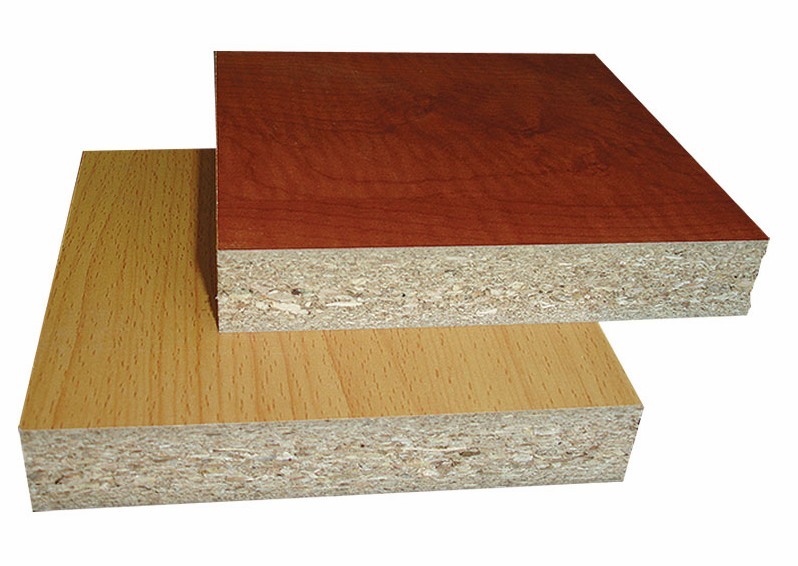 For the sake of simplicity, we’ll call it Particleboard, though it’s also called: fiberboard, panelboard, MDF and pressboard. It’s made by mixing wood particles with resin and then compressing. Particleboard may’ve gotten a bad name when it’s used for cheap furniture, such as end-tables and bookshelves, and then moved around often. Or, when it’s in used in areas with lots of water. But when particleboard cabinets are used in kitchens they’re permanently installed. The only area that could possibly affect particleboard would be below the sink; if there’s an unfixed and constant plumbing leak then the water will damage the particleboard. A plywood cabinet will also damage, though differently, because the melamine (film) that covers it will peel. 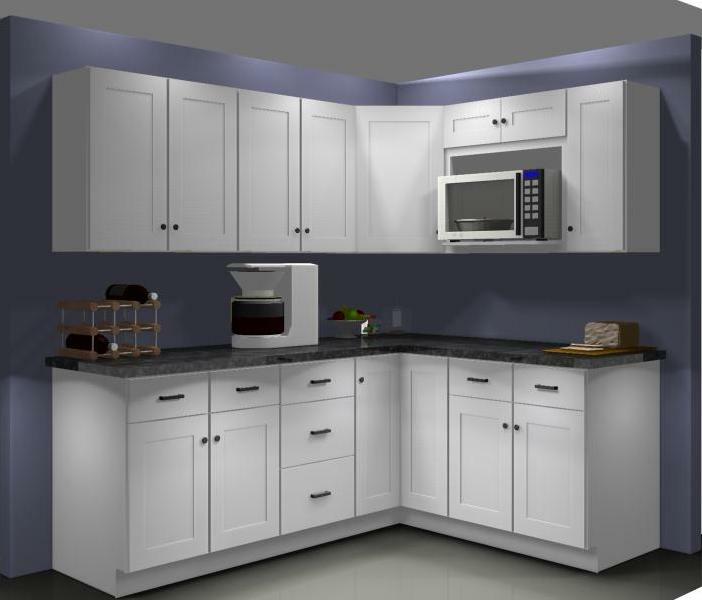 Plywood cabinets advantages are used as a marketing ploy by companies that sell cabinets imported largely from China. We take no issue with the Chinese cabinets – we take issue with the marketers that have turned a pricing decision into a sales argument that benefits them. 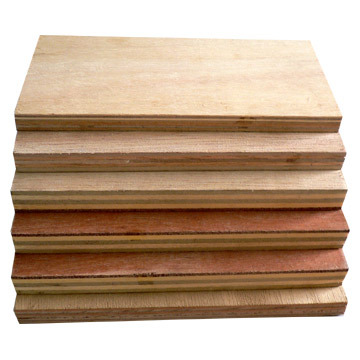 Inexpensive ½” plywood is cheaper than ¾” particleboard. Moreover, plywood doesn’t weigh as much as particleboard so shipping is cheaper. So the consumer feels that they’re buying a “wood” kitchen cheaper than “fake” wood. 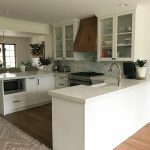 Your blogger had the option of plywood, but chose particleboard because it’s a proven kitchen building product and found plywood as less finished.